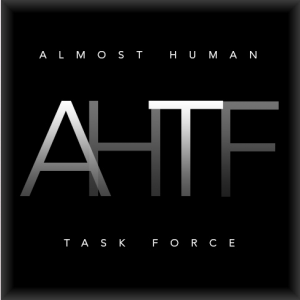 As you know our beloved show has not yet been renewed by FOX and we at the Almost Human Task Force have been brainstorming on what more we can do to convince FOX that this show deserves a rightful run! So our very own Ian Knight (@zort70) came up with the wonderful idea that we should wrap the (right) leg of a doll or action figure and then send just the leg to FOX along with one of these cool cards that Ian has made. 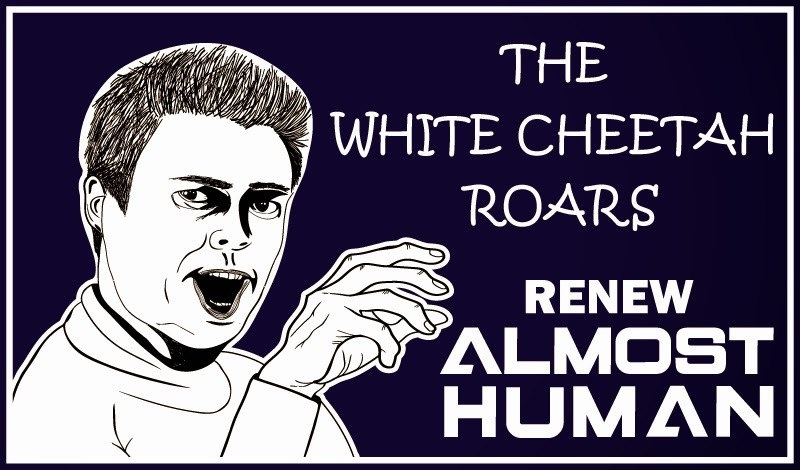 Simply click here: http://observer-n3.com/ALMOSTHUMAN/contribute/register.php and choose which card you like best and then print it out and write in it why you love Almost Human and want more seasons! Dorian has shown us what a special gift a new wrapped leg can be, so lets once again show FOX the power of a passionate Fandom and flood their office with our packages!!! P.S. If you have any questions you can tweet to us at @AlmostHumanTF or you can reach me at @GodsGirl1989. This is a fun idea, but I also really like the Limbs for Life charity drive that was started! Yes, Limbs for Life is a wonderful campaign! It is a great reference to the show, and can point out how it is a great representation, and inspiration, to all those who lost limbs in service, wear prosthetics, and continue to serve. Good idea! Thank you so much for all the helpful info.....and yes, six million viewers can't be wrong or forgotten! Thankfully there are many campaigns being started to save the show on another network! 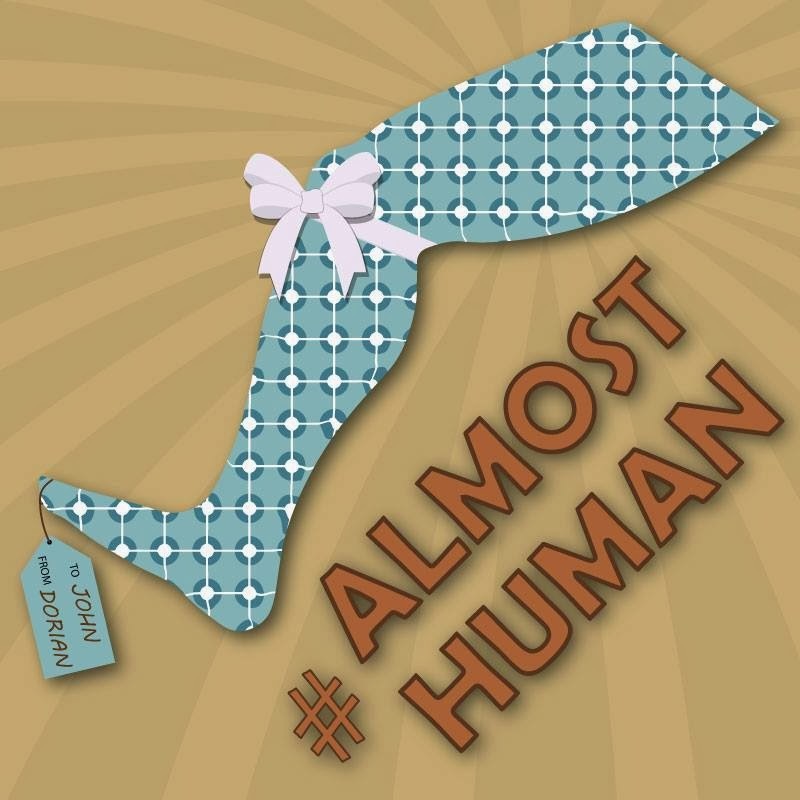 Almost Human is a wonderful story that deserves to get the chance to continue to be told through multiple seasons! An ad in Variety attracts a lot of attention in the entertainment world and costs at least $10K/day. Could we get a paypal account going to sponsor ads over a number of days? We have artists in the fandom who have already done brilliant posters that maybe they'd allow to be used. This is a high profile strategy which can get people's attention and get them engaged. Could people afford $5 or $10 to support an initiative like this?